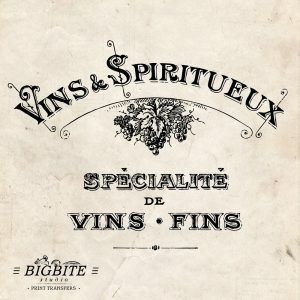 This is WATER SLIDE DECAL PRINT TRANSFER of Vintage French Advert. 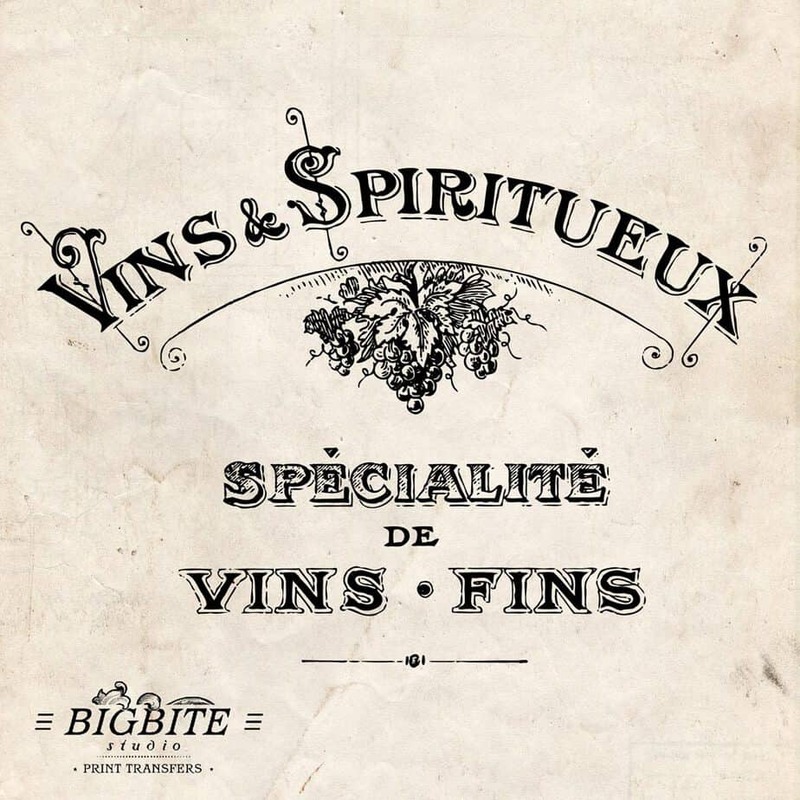 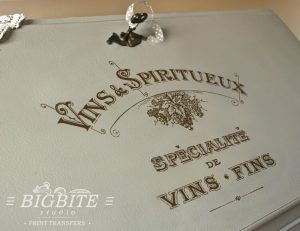 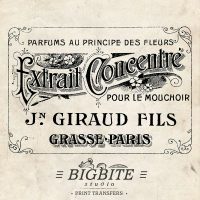 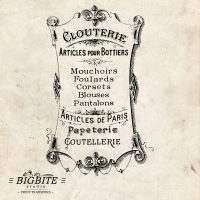 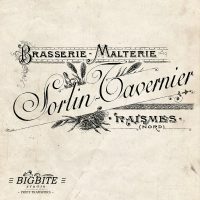 Print transfer of very popular advert from the beginning of 20th century – Vins & Spiritueux. 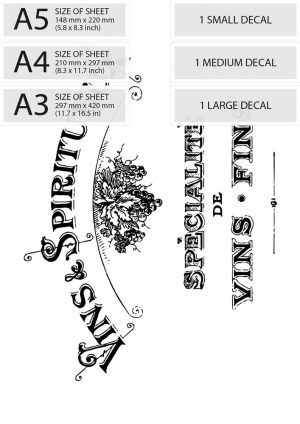 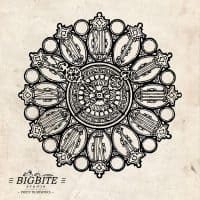 large: 250 x 335 mm (9.8 x 13.1 in) new!